The first impression a visitor gets of Klang is not very favourable. It’s a busy town, a bit chaotic, where you can easily get lost. 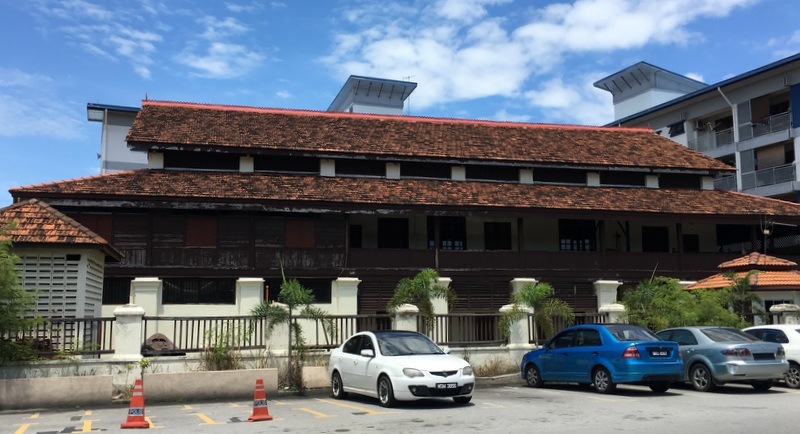 But it is also a historic city, one of the oldest in Malaysia and it still is the Royal City of Selangor, although no longer the capital. 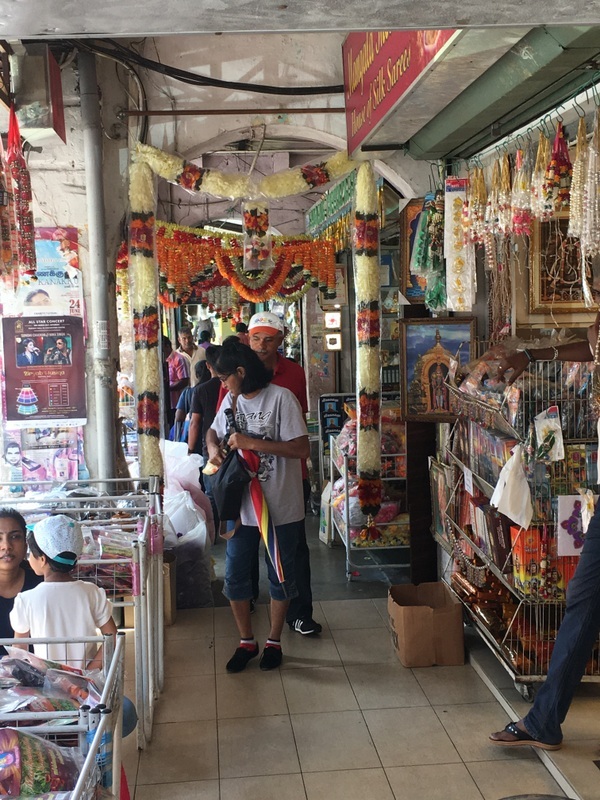 Since 2014 Tourism Selangor organises a Klang Heritage Walk every Saturday and Sunday. The walk is conducted by professional Tour Guides and free of charge! Last September I joined this walk, guided by Alex Raj. 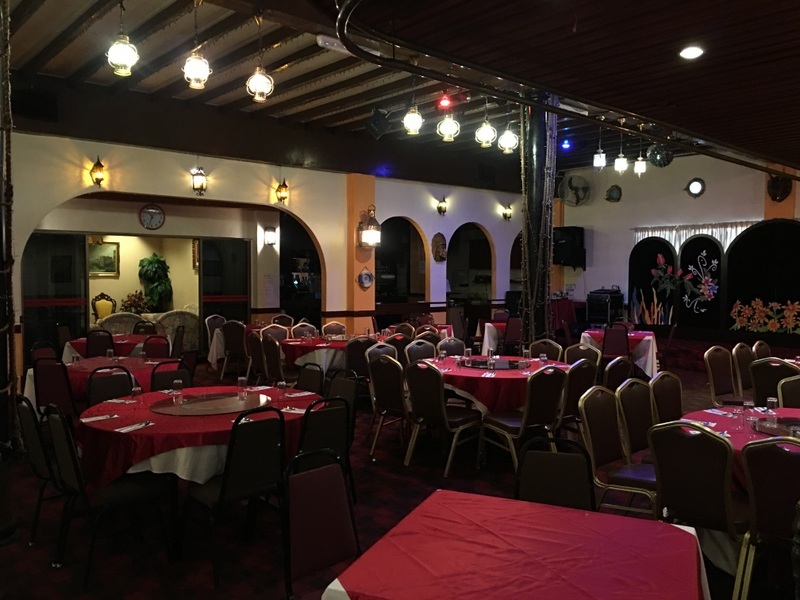 I liked the tour so much that I wanted to write a blog about it. But I was busy, went back to Holland, forgot details. So I decided to join another time, again with Alex as a guide and this time accompanied by my friend Joe Yap. 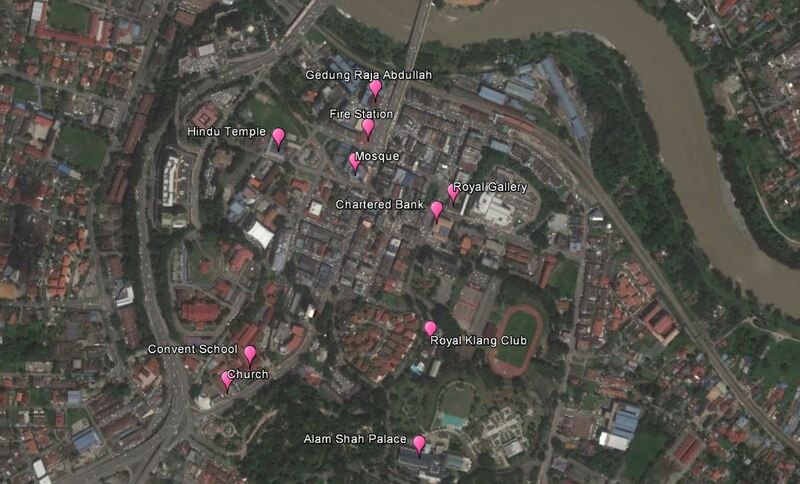 Starting point of the walk was the Royal Gallery, one of the two officially recognised heritage sites in Klang. 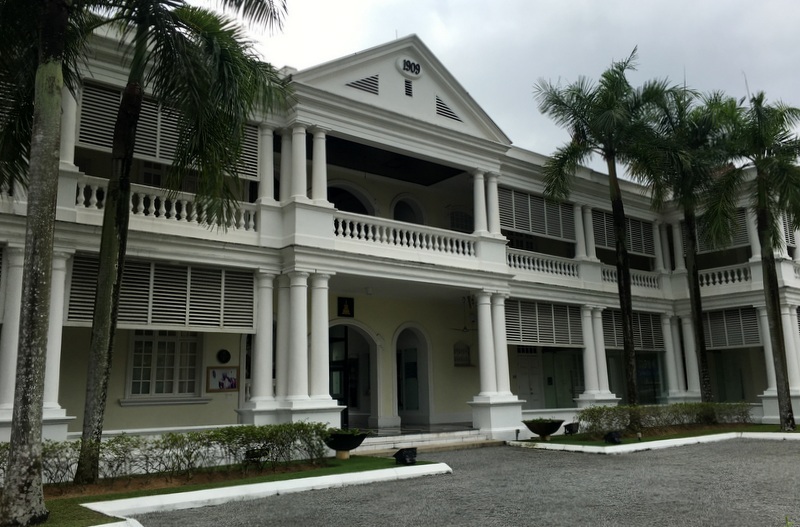 Built in 1909 by the famous architect A.B Hubback (Malay college in Kuala Kangsar, Masjid Jamek in KL and many more), for use as the colonial government office. 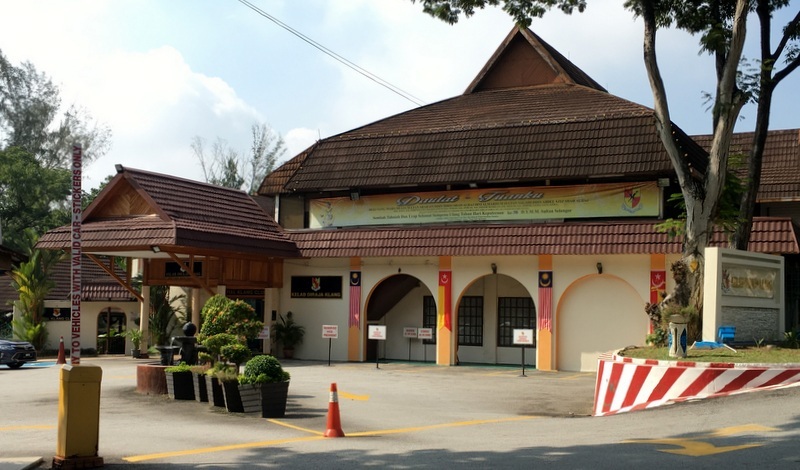 In 2007 the Royal Gallery was opened in this building, housing the memorabilia of the eighth Sultan of Selangor. A group of almost 20 pax met here our guide Alex for registration and an introduction about what we could expect during the walk. The building, in neo-classical style, is quite impressive. We had only time for a quick look at the exhibits. I found the panels with the history of the Selangor Sultanate very interesting, especially the panel about Sultan Sir(!) Abdul Samad, the fourth sultan of Selangor. During his long reign (1857-1898) the Klang War took place, similar to the Larut war, but with a different background. Both wars resulted in the appointments of British Residents. 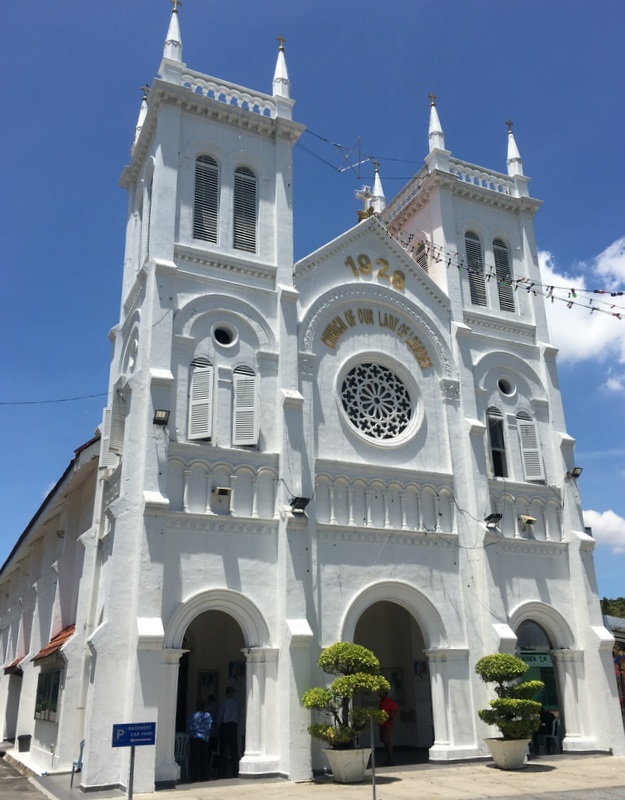 Klang became the state capital, until 1880 when Kuala Lumpur took over. 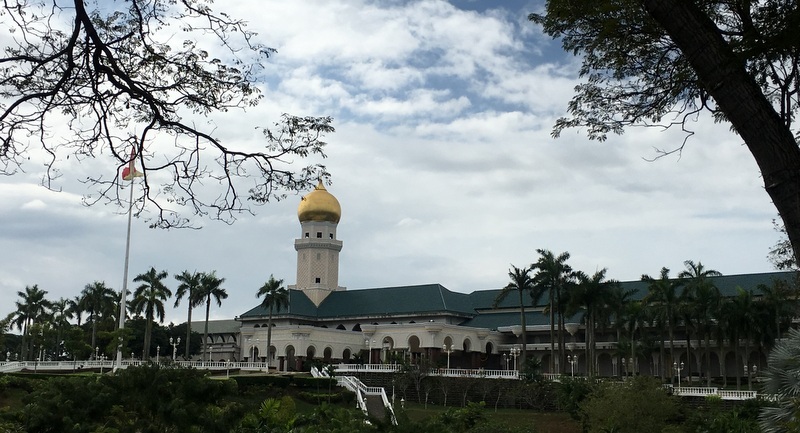 After Kuala Lumpur became Federal Territory in 1974, a new town , Shah Alam, was created and it became the capital of Selangor in 1978. But Klang still remains the Royal Capital. 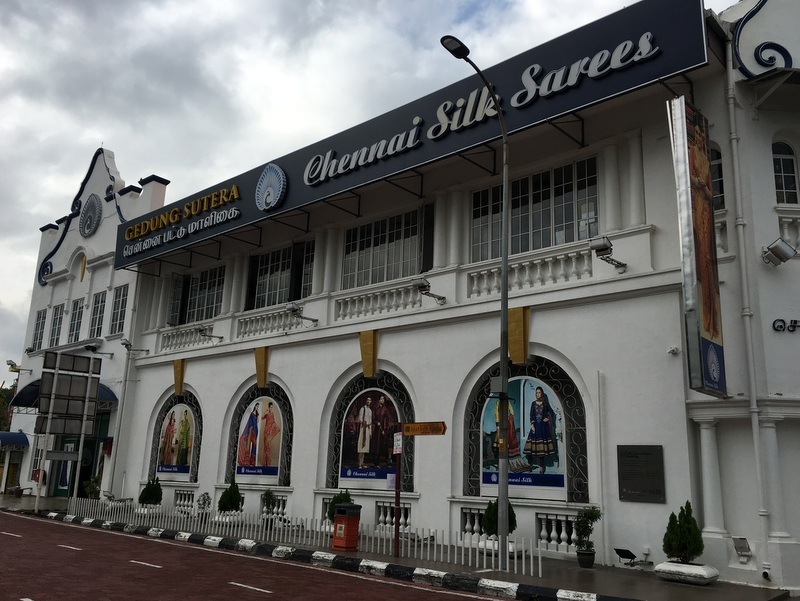 From the Royal Gallery we crossed the road to the Chennai Silk Palace, occupying the building of the former Chartered Bank (1909) . Compare the two pictures, the right one is from the 1950s, when it was still a bank. 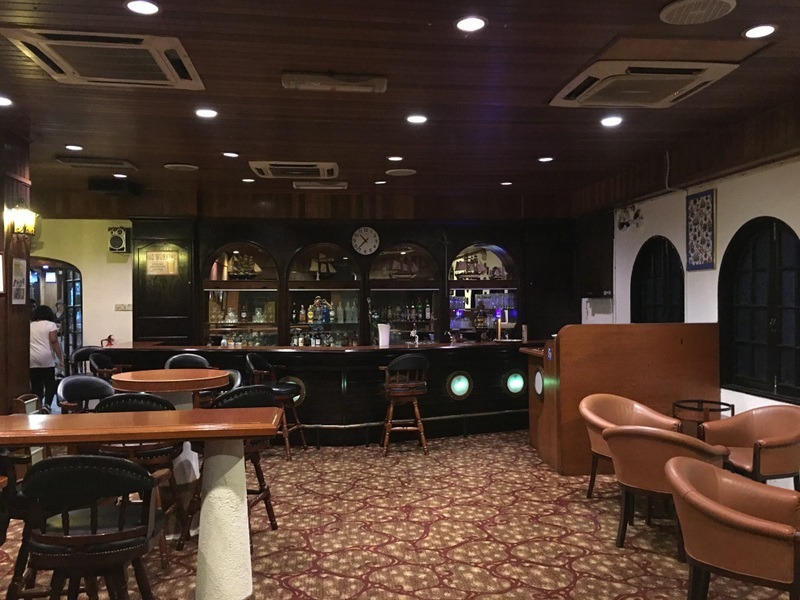 The architecture is still the same, but for the rest…..? Interesting detail: the gaudy images showing what is sold in the shop, originally had a caption Chennai Silk Palace. Later, to avoid confusion with the Royal Palace , the last word was painted over…:-). We walked through the shop, the interior has been modified beyond recognition. 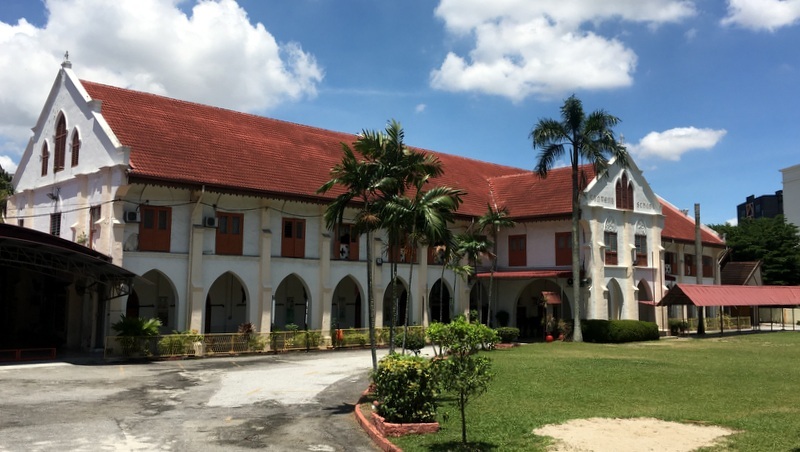 The Royal Alam Shah Palace is situated next to the Club. 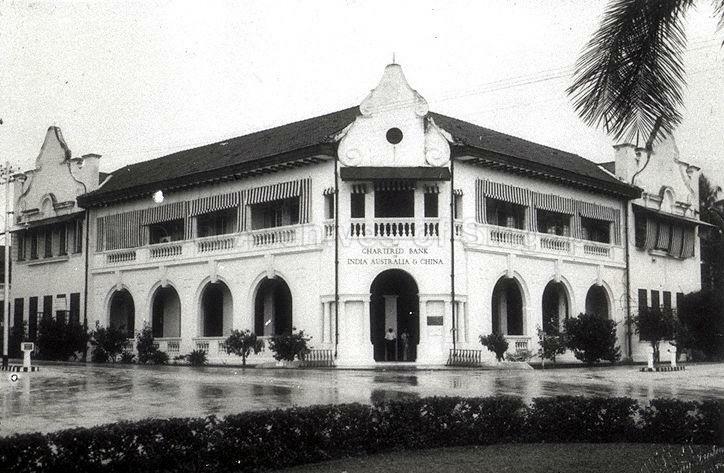 It is a relatively new building, erected in 1950 on the site of the previous Istana Mahkota Puri (1903). 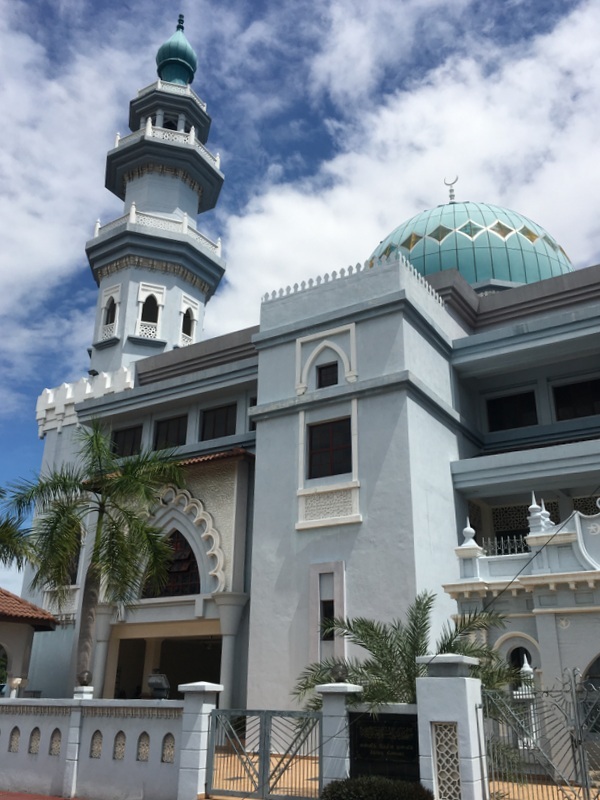 The Sultan’s “residence” is now in Shah Alam, but the Klang Palace is still used for official ceremonies. We crossed the hill, where in earlier days the hospital was located and arrived at the Church of Our Lady of Lourdes, completed in 1928. Supposedly built in French-Gothic style. 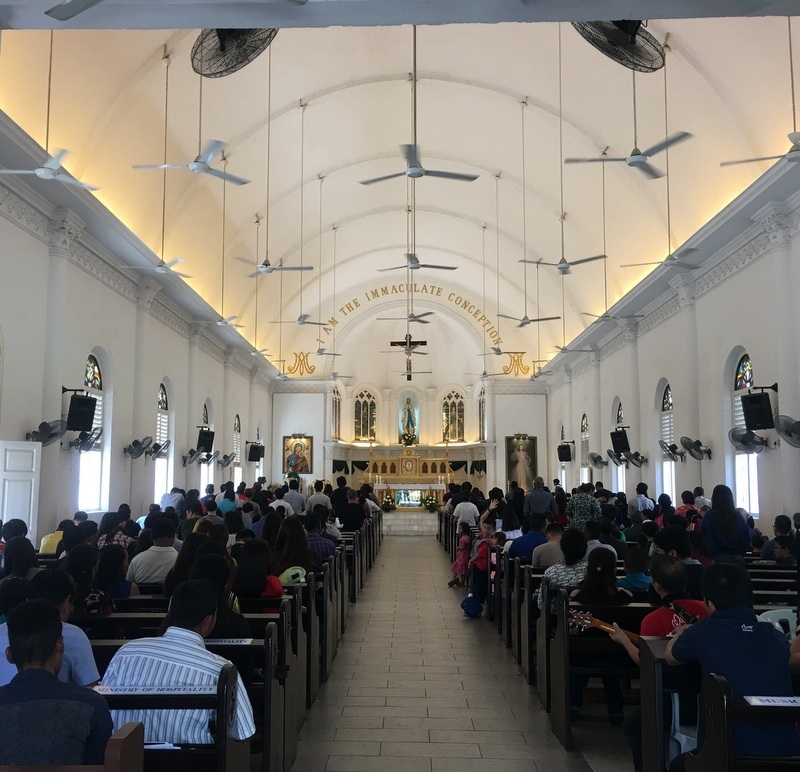 Many members of the congregation are of Indian origin and services are held in Tamil and other languages. 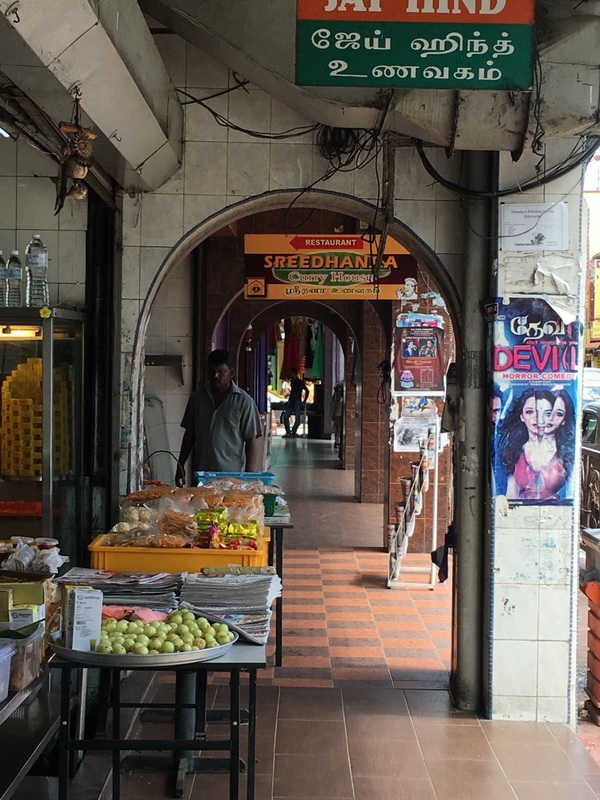 We walked back along the foot of the hill to Jalan Tengku Kelana, the Little India of Klang. 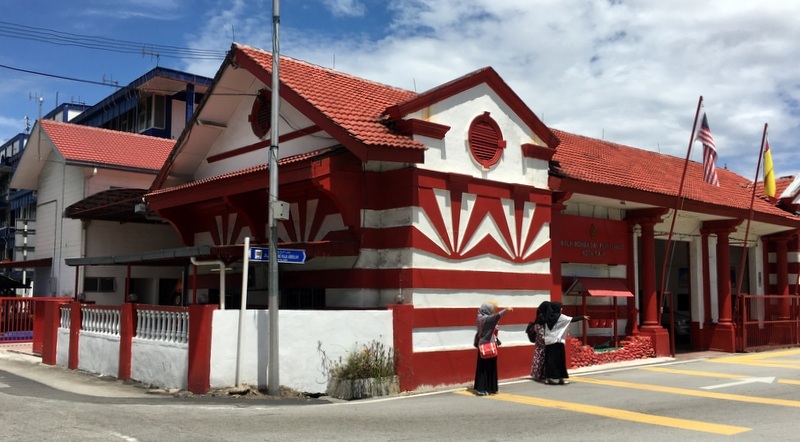 The Kota Raja Fire Station was our next stop. Built in Victorian style in 1890, it is still in use. There is a small museum where we could act as a fireman! It was a nice and interesting walk, because Alex not only gave factual information about the various places we visited, but is also a good storyteller. 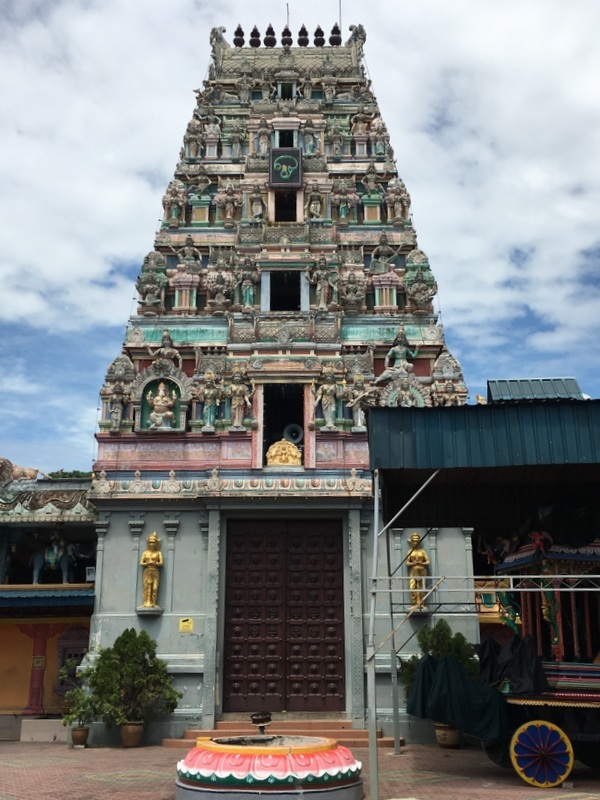 This entry was posted in Architecture, Culture, Malaysia by janstu. Bookmark the permalink. I have also been on the walk with Alex Raj as the tour guide but I couldn’t have summarised it better. Your writing style is also very interesting and the photos were just fabulous. Thank you.